Marlin Capital of the World! 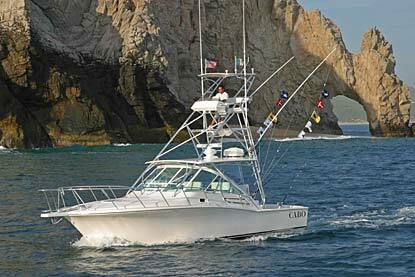 The waters around Cabo San Lucas provide some of the finest sport fishing in the world. 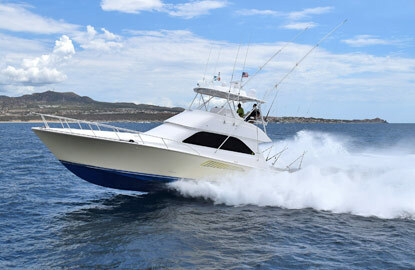 Fish Cabo San Lucas has specialized in fishing vacations to sunny Los Cabos for over 25 years. 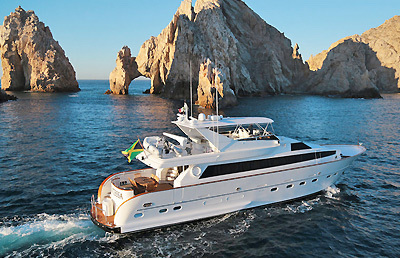 We offer an extensive inventory of sport-fishing boats and luxury yachts, and a large selection of splendid vacation accommodations to choose from. 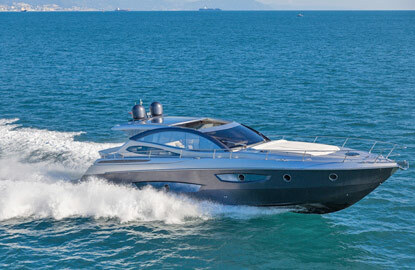 Why not let our team of professionals make your next getaway the best it can be? 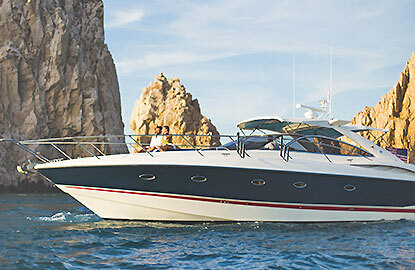 We offer a wide variety of the finest charter boats available in Cabo San Lucas. We offer 'All Inclusive' fishing and luxury yachts, and recommend the Pisces Fleet which has been recognized by the International Billfish Foundation for releasing the most Striped Marlin and was honored by the International Game Fish Association with the 1995 Conservation Award. Their staff is dedicated to customer service and satisfaction. 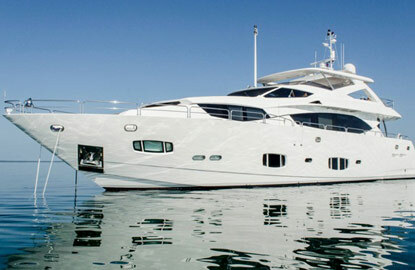 Click Here to see our full fleet of Fishing and Yacht Charters! Click Here to see our Full Fleet!